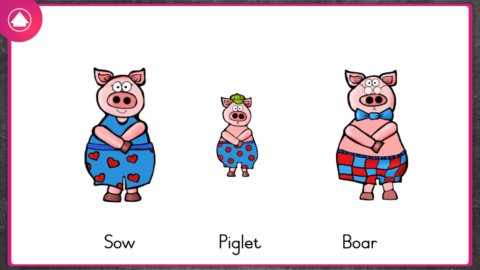 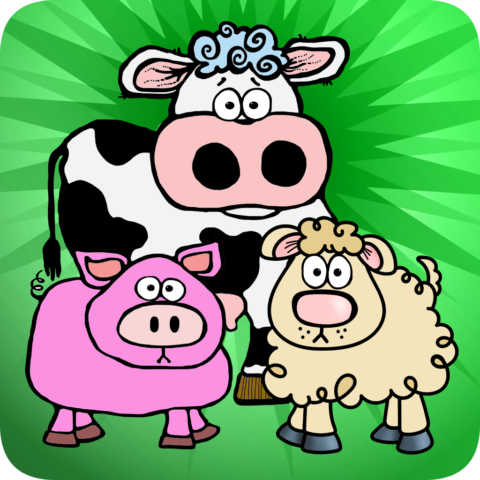 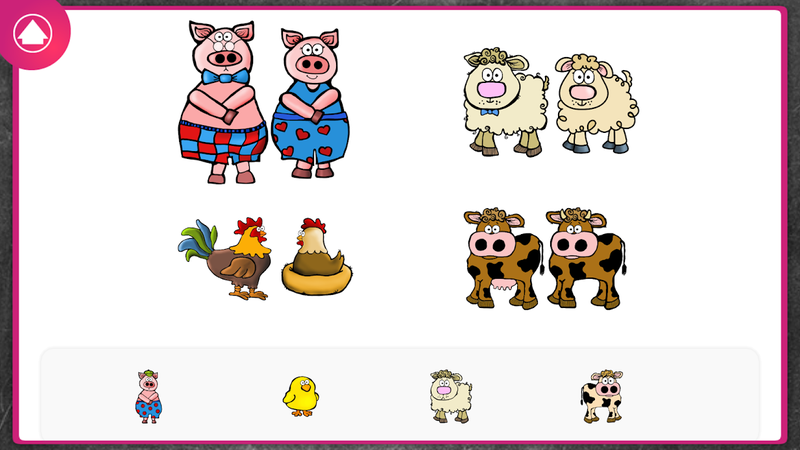 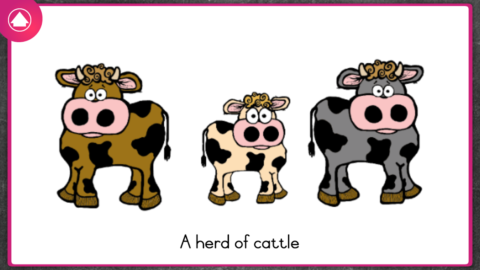 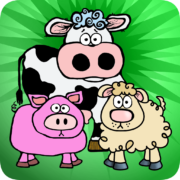 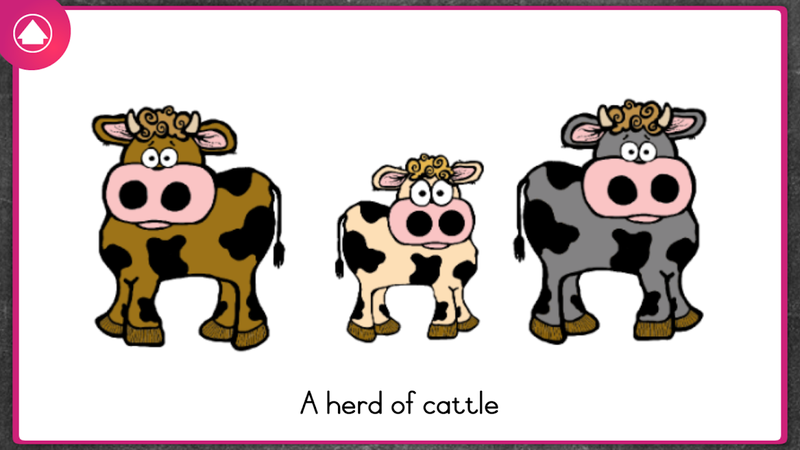 English Animals is a sorting and matching educational app for early learning. 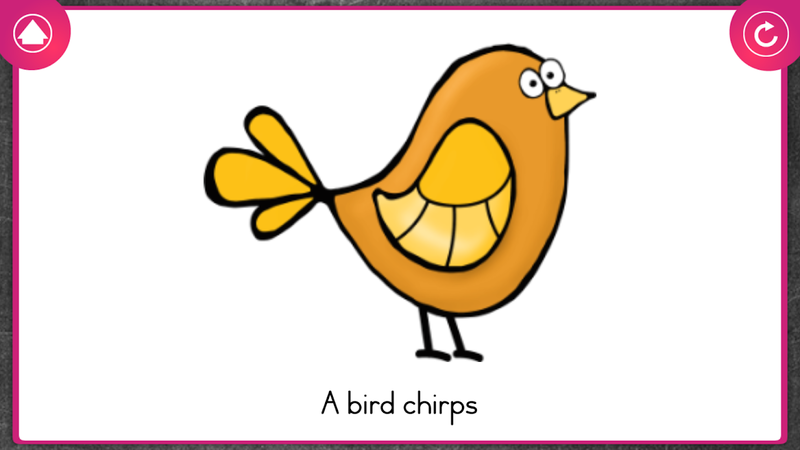 Children delight in learning about animals and hearing the sounds they make. 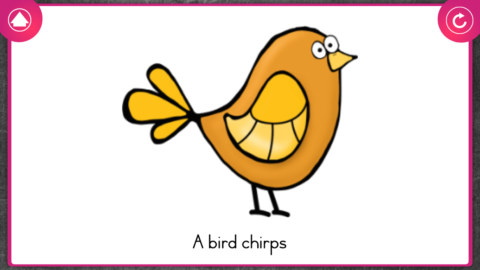 Optimal learning transpires from intuitive, age appropriate content with hand-drawn illustrations and mother-tongue narration.